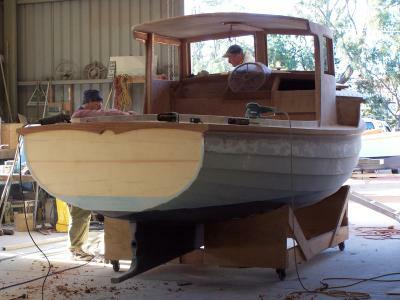 "Toonalook", our 6m wood epoxy clinker putt putt was conceived after a long association with the old pompie built Port Philip Bay clinker fishing boats of the 1960's and 70's. 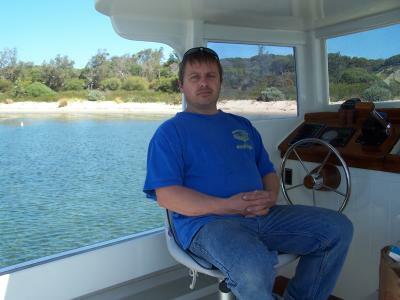 Both Tim and I own Pompie clinker putt putts and they have proven to be great day boats for the Gippsland Lakes. 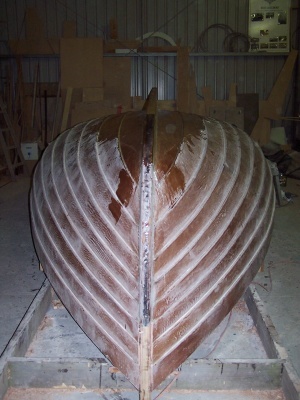 The only downside was that as they are old they seem to be constantly in need of some sort of maintenance. 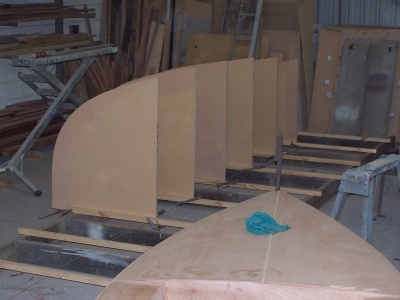 Working on your own boat after a day of working on someone else's holds little appeal so we considered the possibility of combining wood epoxy technology with a classic and proven design and building a new boat that would meet our design parameters,yet require less maintenance. 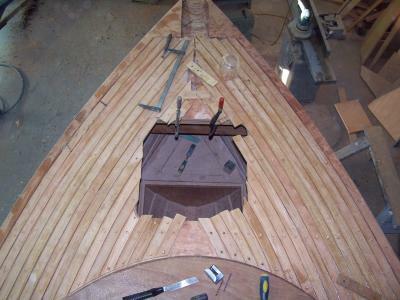 Plans for this type of boat probably never existed as the old timers used to build by eye. 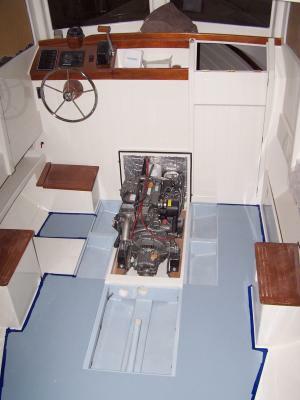 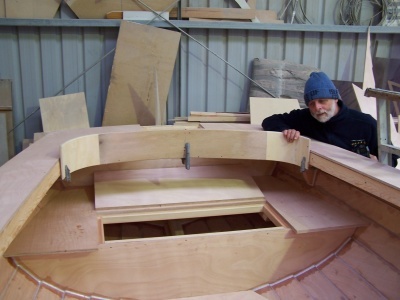 In the early 1990's Naval Architect David Payne took the lines from Sydney's original licensed fishing boat "Cinema" LFB1 and drew up plans for amateur construction. 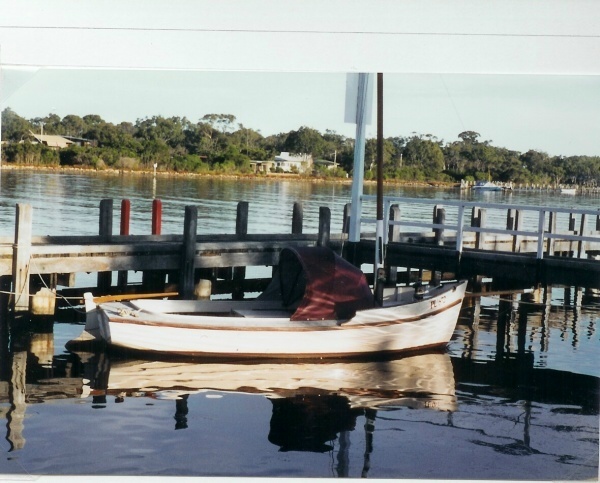 He also modified same to make a sailing version like the old NSW snapper boats. 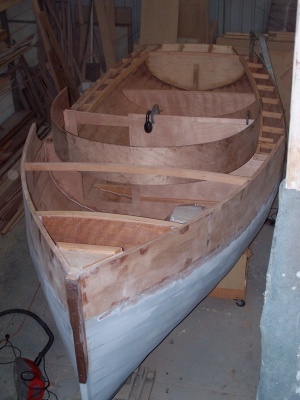 These proven seaworthy designs are similar to the famous couta boats of Port Phlip Bay. 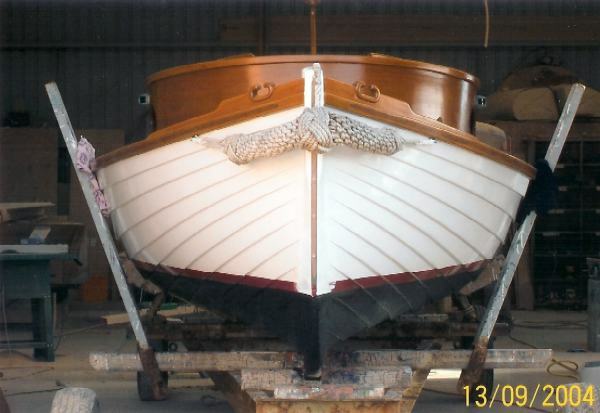 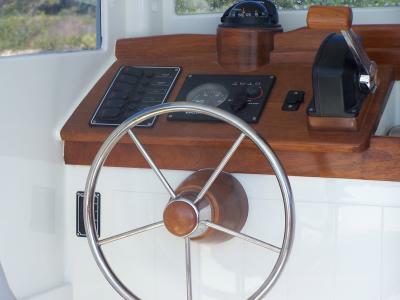 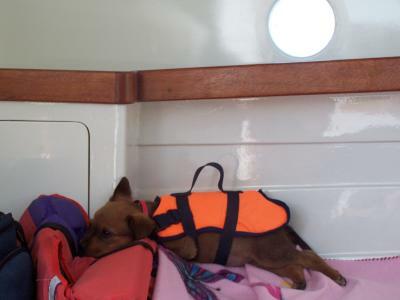 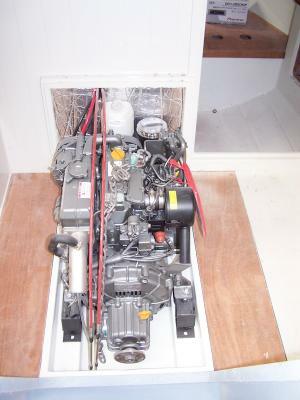 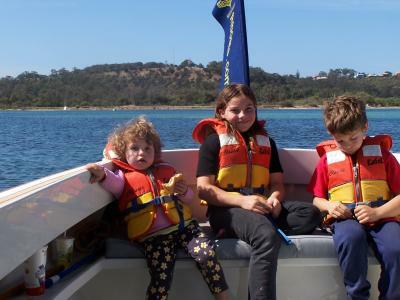 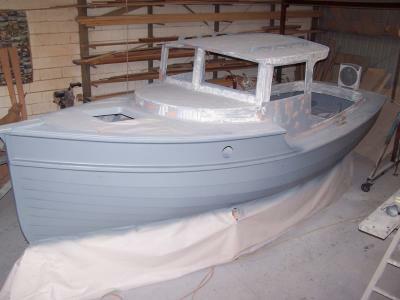 In fact there are many generic similarities in design and sea keeping features that are common to all small Australian boats of working and fishing heritage. 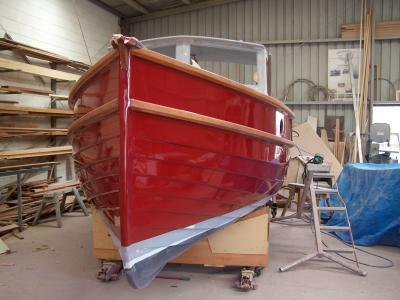 A classic and proven design with fine sea keeping qualities built using modern wood epoxy technology to produce a strong,seaworthy vessel of longevity,durability and with minimal maintenance requirements was our design brief. 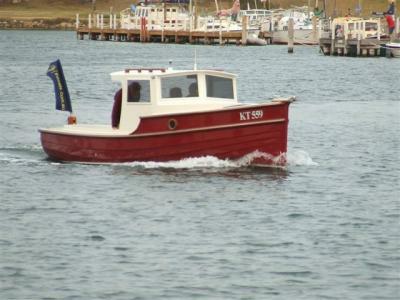 The Pompie brothers of Mordialloc and David Payne have all perhaps unwittingly had input into the evolution of our "Toonalook". 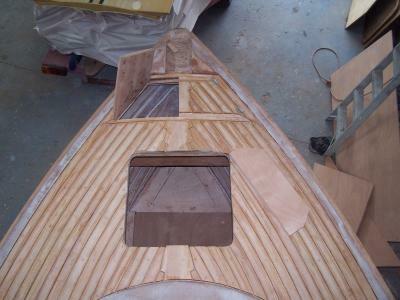 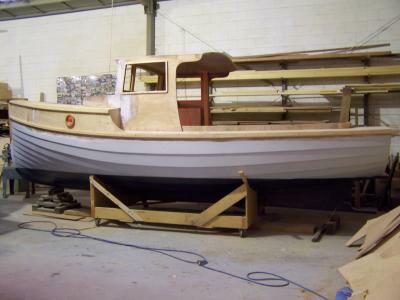 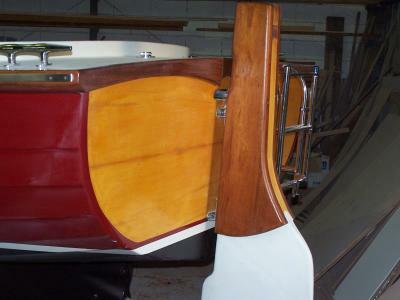 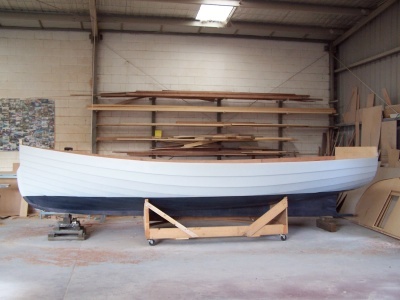 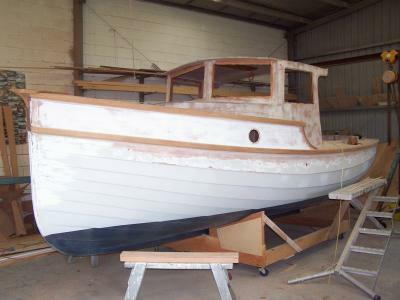 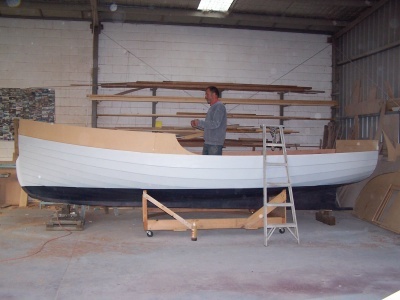 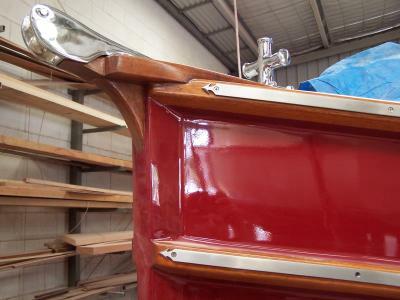 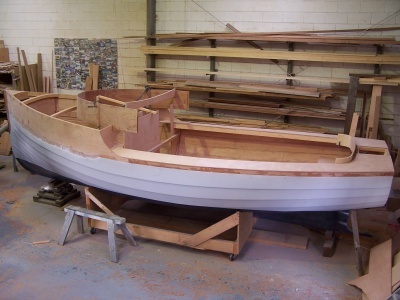 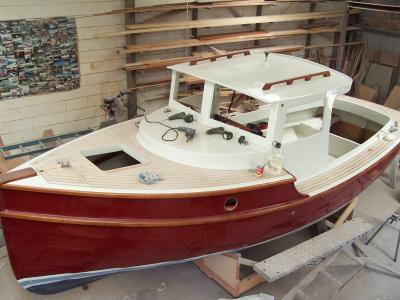 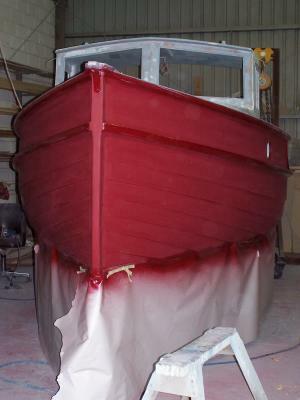 Unlike the GRP versions available our heritage based trailerable boats are hand built for each and every client. 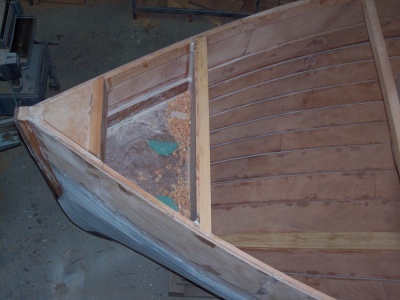 No two boats will be the identical. 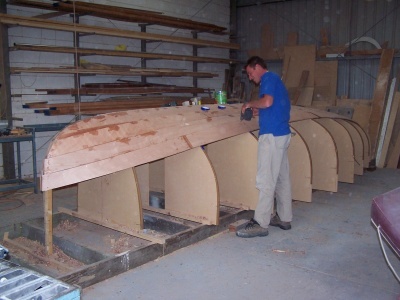 All will have the same proven stable hulls built with attention to detail using highest quality materials to ensure longevity and ease of maintenance. 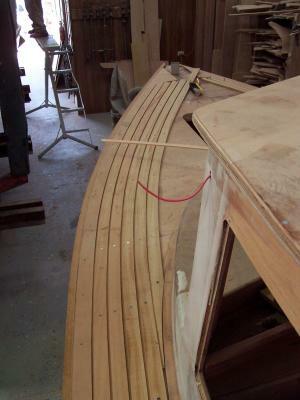 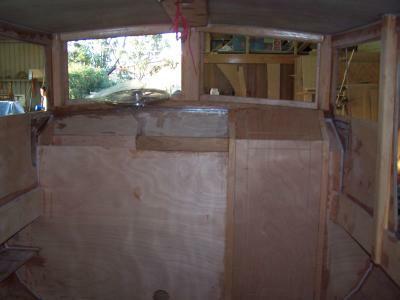 The first hull in build has a Huon pine transom and will be planked with hoop pine marine plywood all epoxy sheathed and painted with two pack polyurethane. 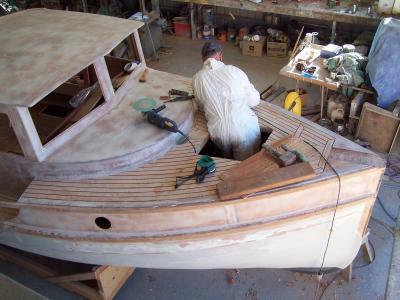 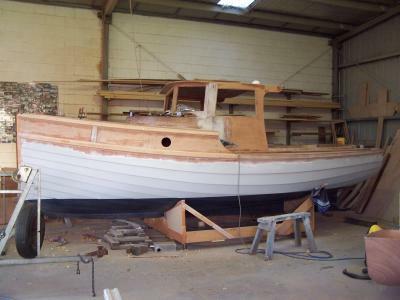 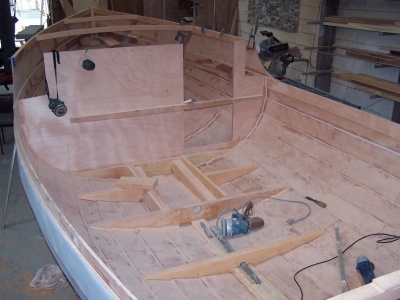 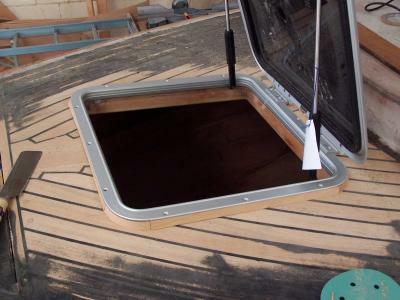 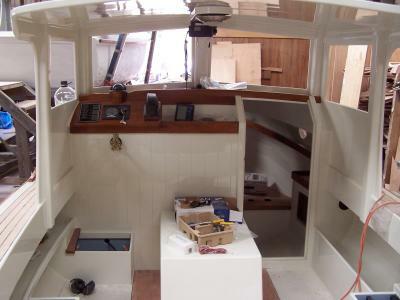 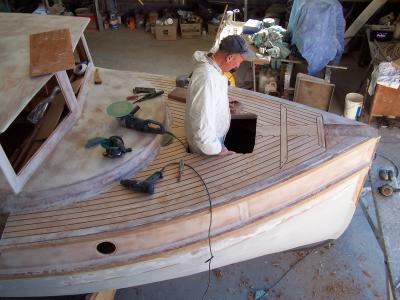 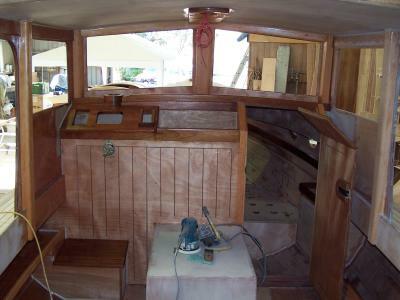 As custom Boatbuilders we are able to offer our clients a myriad of options in the construction of their boat,be it a laid deck and steam bent coaming or a simple cuddy cabin. 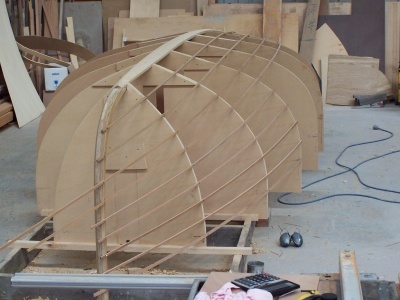 Options of power and timber types and finishes are all possible ensuring a custom build to meet client preferences. 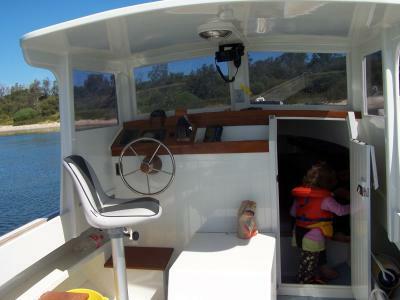 A day fishing,a quick trip to a waterside cafe or even a picnic up some meandering river are so much more rewarding in a good wooden boat. 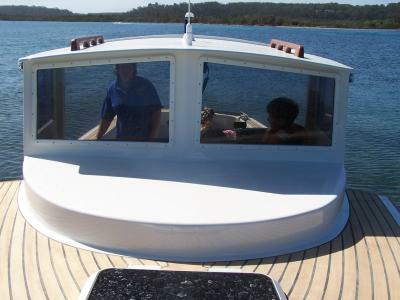 Talk to us about investing in a quality boating experience. 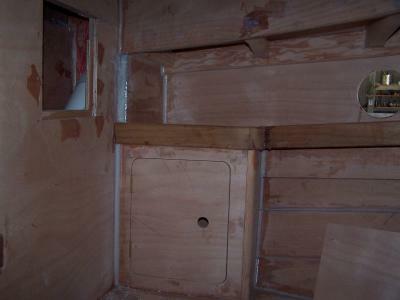 Building to USL Code for charter purposes is being investigated.